I had gone through the gruelling nine months of pregnancy which hadn’t included as much of the pre-motherhood glow I had anticipated but that’s a story for another day (how to cope with morning sickness). I had gone through a day of labour with all that that entails which ultimately ended with episiotomy and vacuum delivery (again another story in itself!). However that was all a breeze compared to what was to come, I was now left with a tiny human being lying in my arms and it was my responsibility to provide for his every need and I didn’t have a clue! After his delivery my husband and I had some time alone in the delivery suite with our new little bundle of joy just to stare in awe at this little person we had made and disbelief that I had somehow managed to grow him inside me and with a bit of help from a vacuum cup push him out of me! Shortly after though I was wheeled up to the ward and my husband left to go home to get a few hours sleep because watching a woman in labour for a whole day and night is tiring apparently. I had arrived on the ward at a bad time as it was breakfast and the auxiliary nurses were busy handing out trays and making beds. It was also change of shift time for the midwives so they were huddled round the nurses station going through the mountains of paperwork they have to handover to the next set of staff coming on duty. I looked round at the other mums on the ward and they all seemed to have a handle on the whole mummy thing sitting up in bed eating their breakfast while simultaneously cooing at their babies. Panic set in, I didn’t have a clue what I was supposed to do now! I was still feeling a bit delirious from tiredness, blood loss and diamorphine, my hair was stuck to my head with sweat, I had dried vomit and I’m sure plenty of other body fluids caked onto my nightdress, I had no idea what was going on down below but the pain just sitting on the bed was enough to let me know that it can’t have been good! I was pretty certain that I was so far gone at this point that I would never be capable of getting out of bed again to sort myself out never mind taking care of a baby! It was at this point that my little man opened his eyes and stared straight into my mine while wrapping his tiny fist right around my thumb and looked at me with such trust that I knew that I could do this, that I was now a mummy and no matter what obstacles lay ahead I was going to be the best Mum I could be as this little person I had brought into the world deserved nothing less. 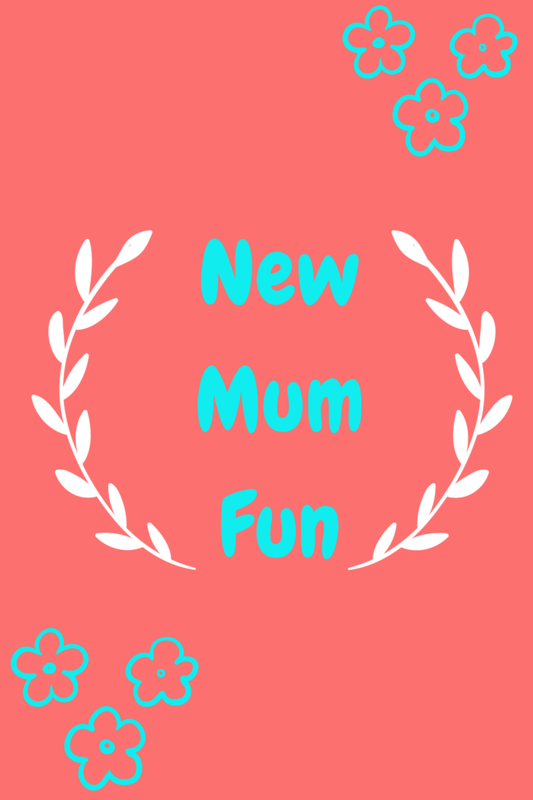 Previous PostWelcome to New Mum Fun!! Oooh wow! I loved reading those lines 🙂 A friend of mine just told me she was pregnant yesterday and I am so happy and excited to see her going through the same thing! Have the best time with your baby boy! Thanks so much! Hope your friend has a good pregnancy! My last baby is turning five in two weeks… thank you for this reminder of what those moments were like. Your story is inspiring and I am sure you will grow with your baby and be awesome. I hope things have gone well since then. Wow, what a special moment! I’m not a mom yet, so it’s interesting to read what this was like for you! I’m sure the first few years are so exciting/confusing/crazy!! Congratulations. This was a beautiful reminder. My youngest is now 7 weeks, and still has the fresh baby look but it’s disappearing. Those first few hours are so emotional and heart filling. Thank you for sharing. They grow up so fast and the first few weeks just go by in such a blur! I remember my hubby having to go home and I was left alone in the room with my twin boys. They were both hungry and crying and I had to figure it out. I knew motherhood was not going to be easy! Worth it but not easy! Reading this, reminds me of the very first time. It wasn’t a very nice feeling to remember. I don’t know what got into me but I felt a bit depressed. This is a really good reminder of how strong moms can be!